New in our shop: CD View Pack. 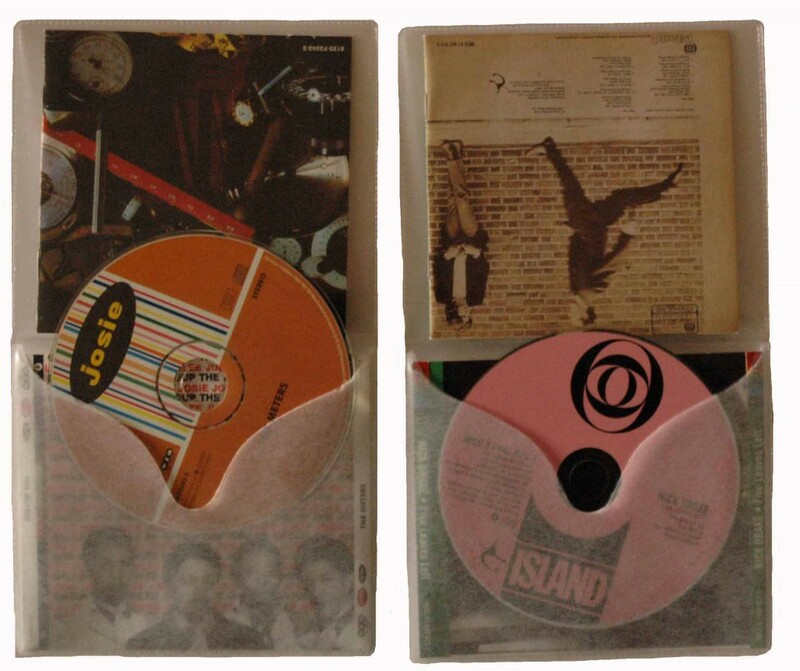 We sell a new type of cd sleeve: the best protection for your cd’s. This sleeve is made of clear transparent vinyl. The size is 140mm x 126,5mm. 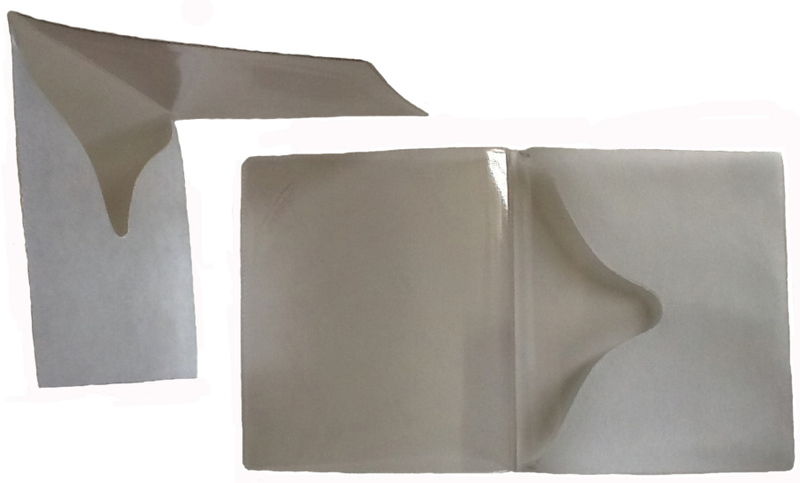 Booklet and backside fit in easily. 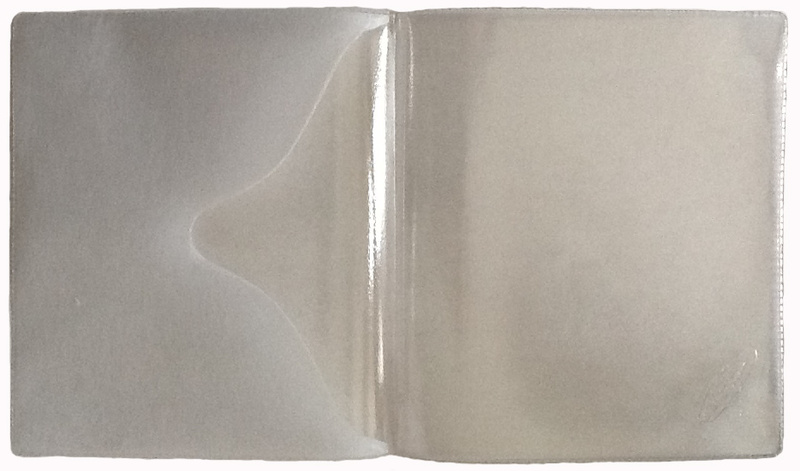 This sleeve has a special compartment with a cotton protection for your cd’s. Like this, cd’s will never stick to the vinyl! Our experience is that the ink of some cd’s reacts with the plasticizers in the vinyl. This is the case with all other plastic cd sleeves. 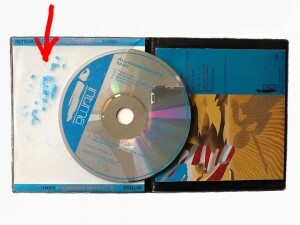 If this happens, the cd will be damaged and sometimes you even cannot play it anymore. This new sleeve with the cotton compartment will prevent such unpleasant surprises. 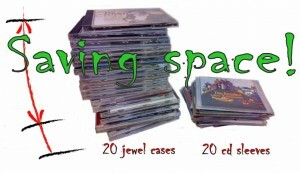 Our cd sleeve helps you to save space. Also these cd sleeves will never look scratchy or have a broken lid, like your old jewel cases, but they will look like new for years!